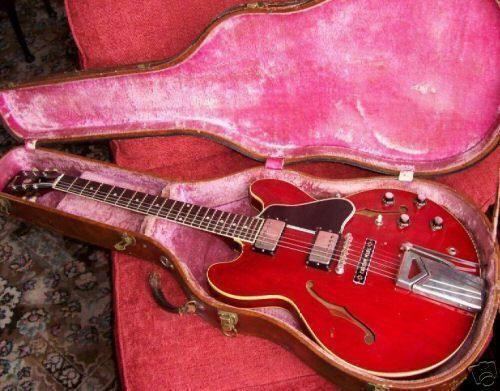 Extremely rare vintage guitars, drums and vinyl. From time to time we will display some premier vintage musical instruments for sale to our patrons. We don't try and compete with the "big boys" music sites out there, but rather bring you some highly collectable and rare pieces that are interesting at the least and a "must have" for some. **Contact us for more info if you wish to make an offer or purchase. **For many items in this section Artifacts Of Rock is an intermediary and is not liable for condition, shipment or delivery of such third party items. It will be noted and displayed here if we are selling direct and will take full responsibility and guarantee such merchandise. Third party items are made available through established online resources and independent sellers.